Matching napkins for the harlequin range, featuring a classic harlequin pattern decorated with metallic gold foil. They look geet mixed and matched with any other colour scheme. 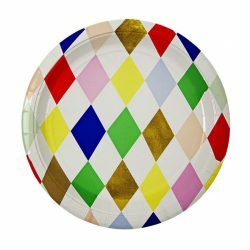 Beautiful bold harlequin patterned paper plates with metallic gold embellishments. 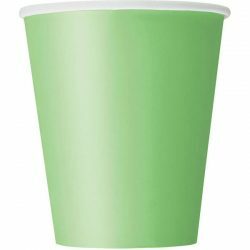 They are a lovely classic design which suits both boys and girls parties. 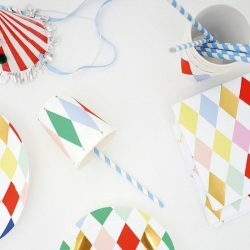 They are great for a circus or carnival theme. 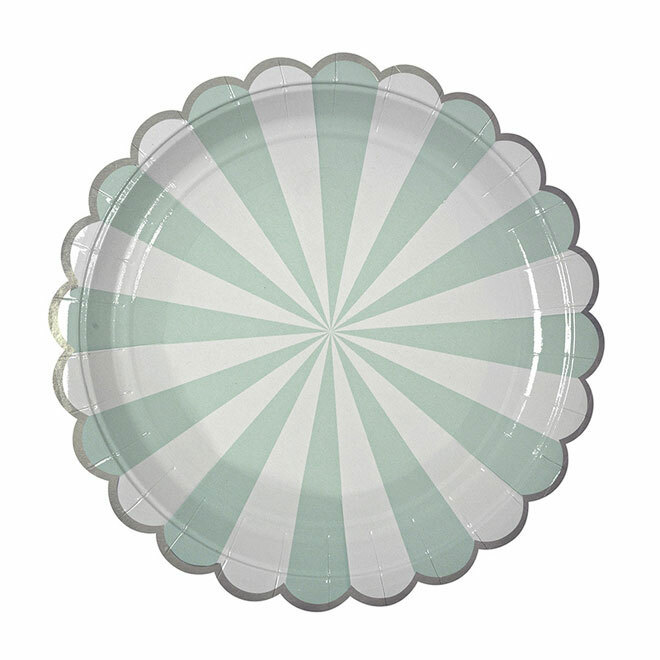 Pack of 8 paper plates approx 22cms. 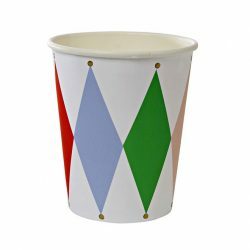 Lovely bold harlequin cups with bright diamond colours and metallic foil accents. 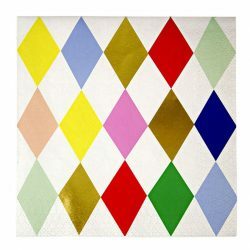 They match the rest of the harlequin range but also look good partnered with bright single colour items.